ATCOM has teamed up with Cisco Meraki to provide powerful and intuitive centralized management via the cloud, while eliminating the cost and complexity of traditional on-site wireless controllers. The Cisco Meraki cloud seamlessly manages campus-wide WiFi deployments and distributed multi-site networks with zero-touch access point provisioning, network-wide visibility and control, cloud-based RF optimization, seamless firmware updates and more. 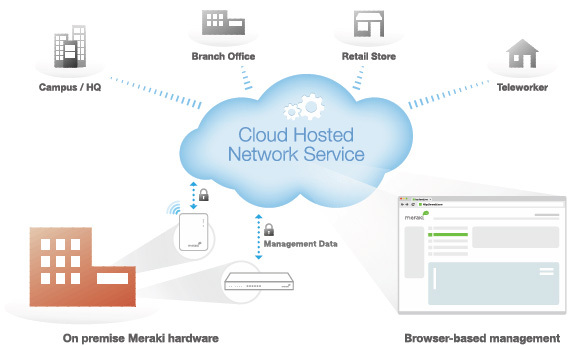 With an intuitive browser-based user interface, Meraki WLANs configure in minutes — not days or weeks — without training or dedicated staff. Cisco Meraki APs detect probing MAC addresses from associated and non-associated devices. Data is exported in real-time to the Cisco Meraki cloud, analyzed, and presented in the Meraki dashboard to show metrics such as user dwell time, repeat visits, and capture rate. Presence can be used by retailers, hospitality, and enterprises to understand foot traffic and visitor behavior across sites, and optimize opening hours, marketing initiatives, and staffing policies. 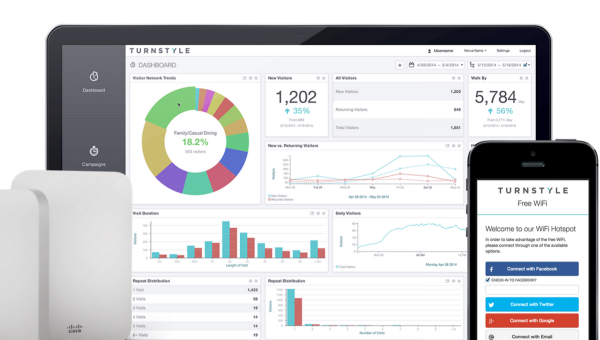 The Presence API also allows retailers to integrate with CRM to drive in-store customer engagement via alerts to staff or the delivery of targeted customer offers. Sign up for a Cloud Managed Switches Webinar and Qualified attendees will receive a free Cisco Meraki Access Point for joining.